Why should the party stop this springtime? 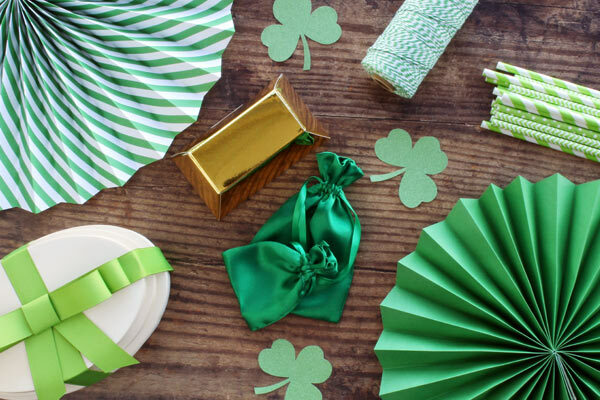 Let the fun-loving, festive spirit of St. Patrick’s day live on with your everyday decor pieces. Personally, we love embellishing smaller accessories with touches of St. Patrick’s day green. It’s a great way to welcome in the bright, springtime cheer and keep the celebrations going! How are you decorating this season? Show us using the social tag #mypapermart. If you loved these tips and product features, stay tuned. We’re looking forward to making more product features, tips for small businesses, and DIY craft videos!